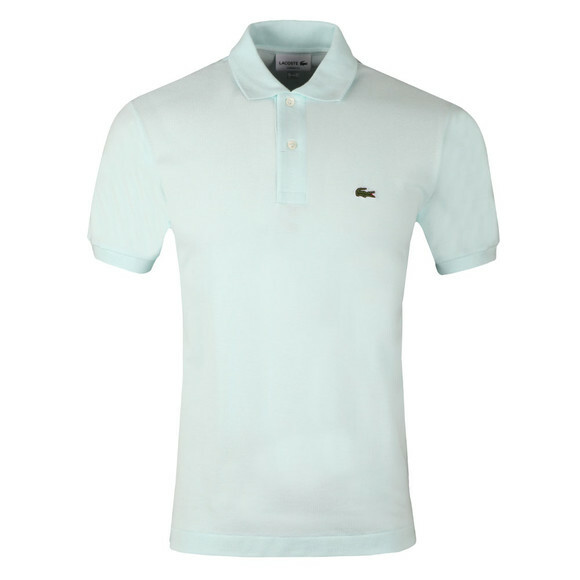 Lacoste L1212 Plain Polo Shirt in Bleu Givre. 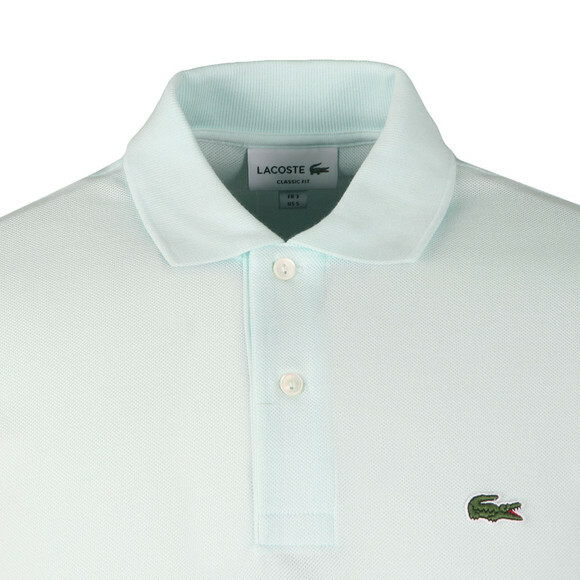 Basic plain polo with Lacoste crocodile logo detail on left chest, Two button fastening. 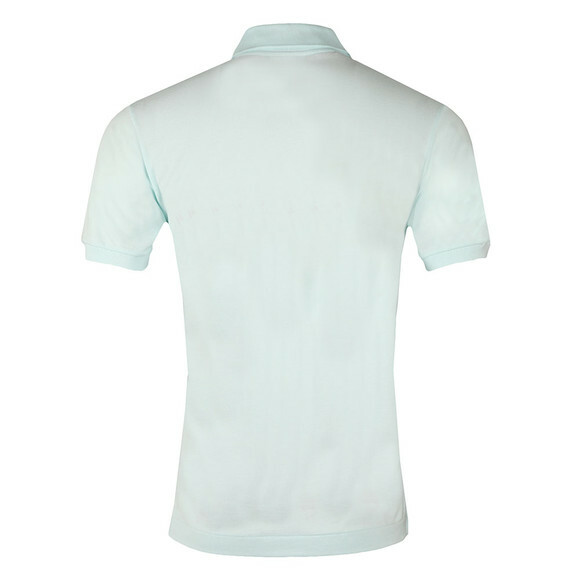 Comes in multiple colours, Goes great with everything.This is a Regular Fit garment, which is true to size across the chest and body.